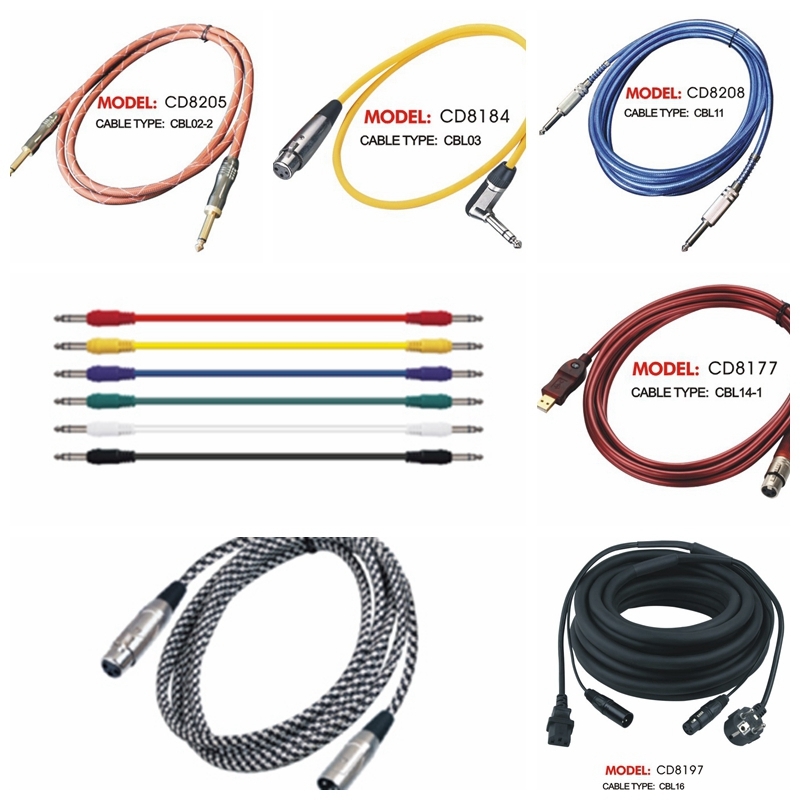 Product categories of Multicore Audio Cable, we are specialized manufacturers from China, Best Multicore Audio Cable, Modern Design Multicore Audio Cable suppliers/factory, wholesale high-quality products of Best Selling Multicore Audio Cable R & D and manufacturing, we have the perfect after-sales service and technical support. Look forward to your cooperation! 4.Standard female and male plugs at each end for wide compatibility with a variety of devices. If you find this multicore audio cable is not exactlymeet what you need. Please send us emails about your inquiry details. We will give you solution within 2 hours! Or call us right now!